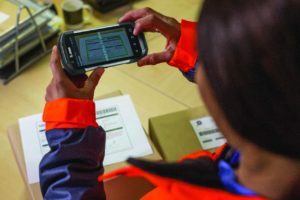 Many industries are adopting touch mobile computers and tablets for mobile workflows, but a critical decision is whether to choose rugged enterprise-grade hardware or consumer-grade technology. 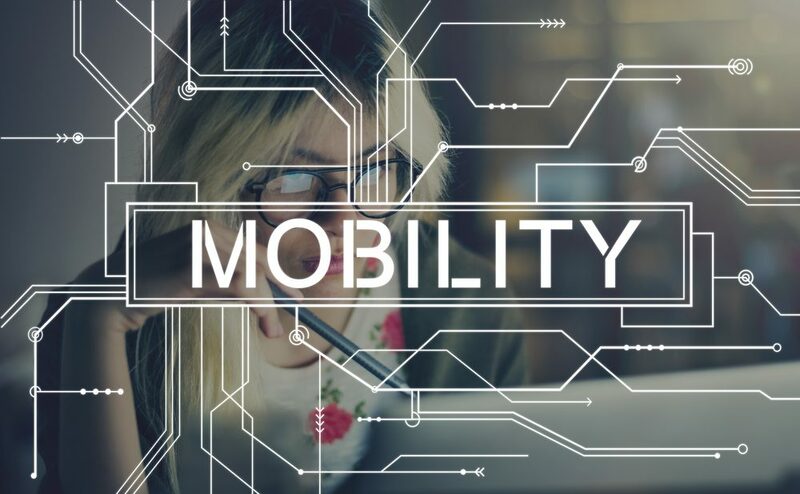 In this article, our mobility experts at Mainstreet Inc. take a look at the advantages of enterprise-grade and consumer-grade mobile computers. We also explain how you can combine the strengths of both with new design innovations from Zebra Technologies. Enterprise-grade mobile devices have the power and flexibility to run resource-intensive business applications, and they provide connectivity, voice, and data capabilities you won’t find on most consumer devices. 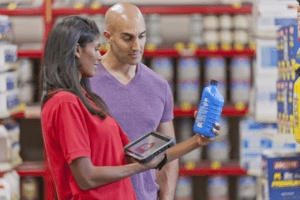 For example, the best available enterprise-grade mobile computers are equipped with advanced scanning engines that can capture 1D and 2D barcodes from as far away as 70 feet, capture multiple barcodes simultaneously, and even capture documents and form fields such as text fields, signatures, and even check boxes. The resulting efficiency in data capture gives them a huge advantage over using a more limited consumer-grade device. Enterprise-grade mobile devices are much more rugged. They’re manufactured with displays and designs that make them dustproof, waterproof, and able to withstand repeated drops and tumbles on concrete, as well as harsh indoor and outdoor conditions. In the long run, they often save companies considerable money by avoiding many long-term servicing, repair, and replacement costs. Consumer-grade devices are often much less expensive up front because they’re not built to demanding standards for durability and functionality. They’re designed for everyday consumer use, so they’re much less expensive to produce. If your mobile computing needs are fairly simple and you don’t need high durability, consumer-grade devices are often a good choice. 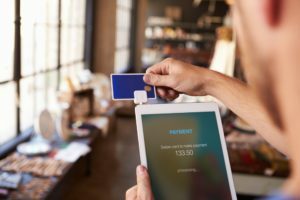 Consumer devices are often sleeker and designed to create a more aesthetic and user-friendly experience. Many workers use smartphones and tablets at home, so they prefer the look and feel of a consumer-grade device. Thankfully, Zebra Technologies, one of the world’s leading enterprise mobile device makers, has introduced a number of touch mobile computers and tablets that bring together the best of consumer- and enterprise-grade devices at a cost-effective price. One example is Zebra’s TC77 and TC72 ultra-rugged Android touch computers. They’re built with the look, style, and simplicity of a smartphone, but they have the durability, power, battery life, and intelligent scanning of an enterprise-grade device. These mobile devices have an octa-core 2.2 GHz processor and 4GB of RAM for lightning-fast computing and application power. They also offer IP65 and IP67 sealing against water and dust, a shatter-proof and scratch-resistant display, up to 15 hours of battery life, and the ability to scan 1D and 2D barcodes in virtually any condition. There’s also an optional rugged device frame for added durability. Ultimately, the TC77 and TC72 are an uncompromising combination of rugged enterprise capabilities and consumer styling. You can get all the details about both models by checking out our spec sheet. If you prefer a tablet, Zebra also offers the ET55 and ET50 enterprise tablets. These devices offer similar capabilities and ultra-rugged durability in an 8.3-inch or 10.1-inch tablet. You can find out more by checking out our ET55 and ET50 spec sheet. To learn more about the best mobility options for your business and get a free recommendation, contact our team at Mainstreet Inc.